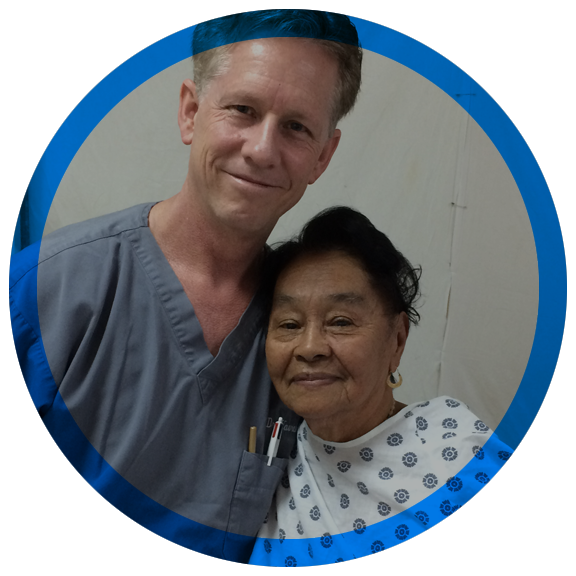 The Hackett Hemwall Patterson Foundation (HHPF), founded in 1969, is a service organization that provides medical care and materials to underserved people in Honduras and Mexico. 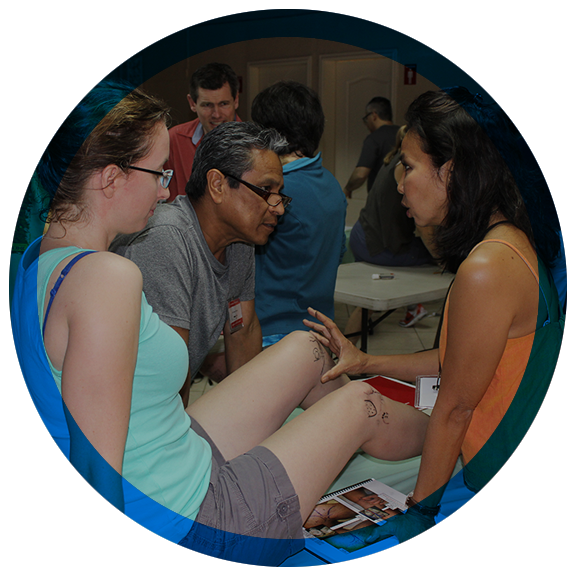 HHPF doubles as an educational organization that provides state of the art training in prolotherapy, a regenerative medical therapy for chronic pain. 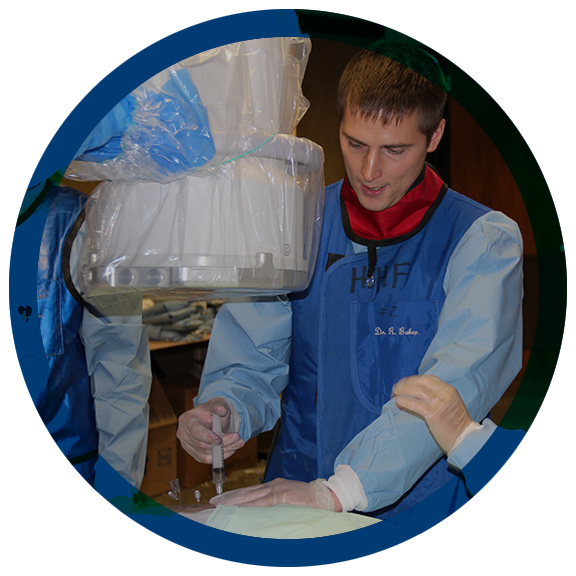 Here you'll find information about the Foundation and our activities, including our annual university-affiliated prolotherapy conference held in October on the UW-Madison campus. View Now! Click to view our video collection and expand your knowledge of Prolotherapy today. Click here to here to find a prolotherapy specialist in your vicinity. 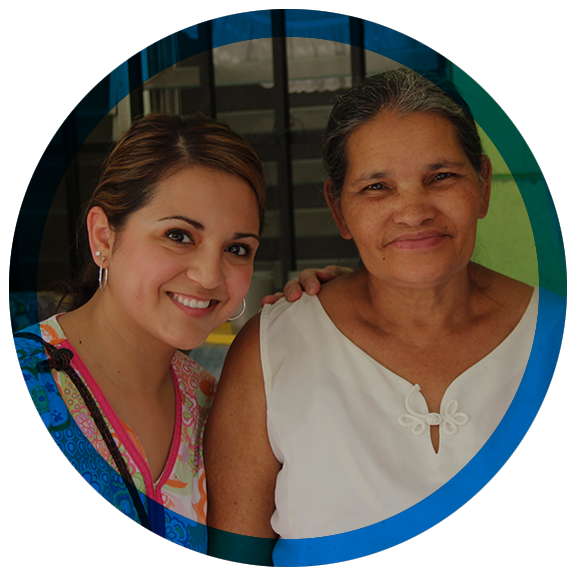 Join us and volunteer on the next HHPF prolotherapy or vein clinic service trip!